Everyone who has seen the movie 300 knows about the last stand of the Spartans against the massive Persian army. My husband, being Greek and constantly reading books on Ancient Greek history. By proxy, I learned quite a bit about the Persian wars fought between the united Greeks and the invading hordes. Where the last of the 300 Spartans died. 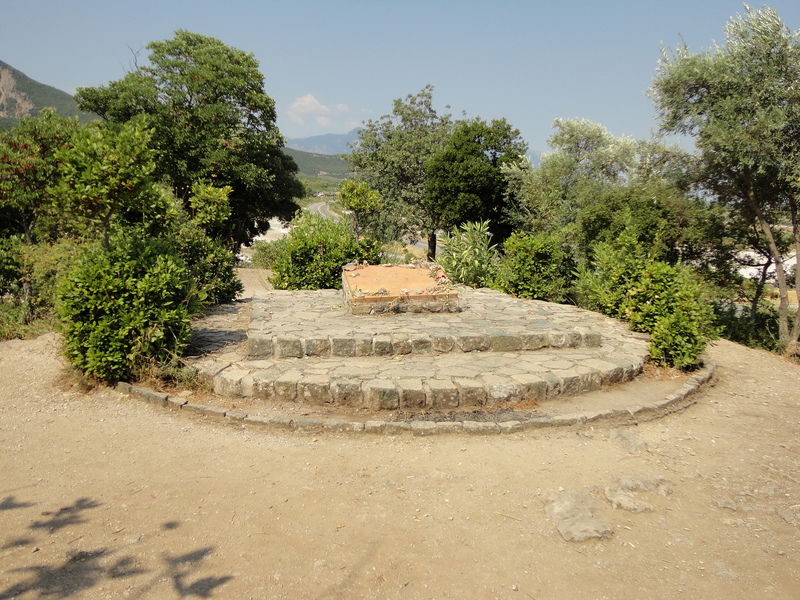 Thermopylae is the place where the 300 died fighting, losing the Spartan king, Leonidas. It’s not much to look at today, but there is a lovely little memorial at the top of the small hill where the last of them lost their lives. But they fought like motherfuckers and held off the Persians long enough so the Athenians could regroup and defend the city of Athens. It was a turning point in history, for sure. If the Spartans hadn’t given their all I believe the world would have been a much different place today. They saved the western world and preserved their culture. Which is the foundation of our democracy, philosophy, art, mathematics, drama, and so many other things we still appreciate today. 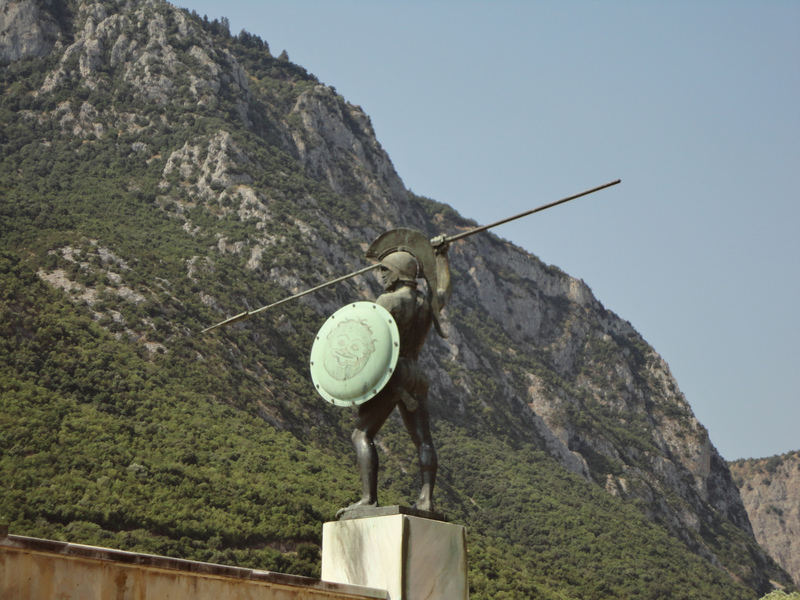 Leonidas, King of the Spartans was told by the Persians to surrender his weapons. He replied, “Come and take them,” knowing it would mean certain death. Our action heroes of the silver screen have nothing on him. He was the real deal.